1. Add-ons can be purchased through a license store as well as a regular license. You will see the new add-ons section. Simply add the add-on to the shopping cart and buy. You will receive a letter with an invoice. 2. The list of purchased add-ons can be found in the "Add-ons" tab of the tour editor. Open any tour or demo tour and you will see the new add-ons tab. It will list all the add-ons that you have purchased in your account. You can activate the add-on for the current tour by clicking "Enable Add-on". 3. After you have turned on the add-on you need to add the Dynamic Hotspot to the table that you want to make available for booking. The heading of the hotspot must be named as the number of the table (this information will be sent in the booking letter). Then, you need to open the "Hotspot Properties" tab and check "Enable table booking" for this hotspot. After that, save changes and close the hotspot editor. Important! Please do not change the form data and do not edit it manually, it can affect the efficiency of the addon. 4. After saving, the booking form will be displayed in the hotspot. The booking information will be sent to the email indicated in your profile. If necessary, you can change it here - https://live.tourdash.com/profile. 5. You can include a booking form for any number of hotspots (but not more than your license permits). 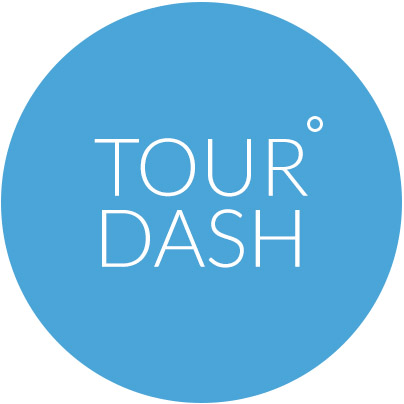 How do I install TourDash?